Most homes have smoke detectors; only 15% have working CO detectors. There’s no doubt that smoke detectors are one of the most important safety devices for the home and that they save lives. But they’re often taken for granted and assumed to be working. 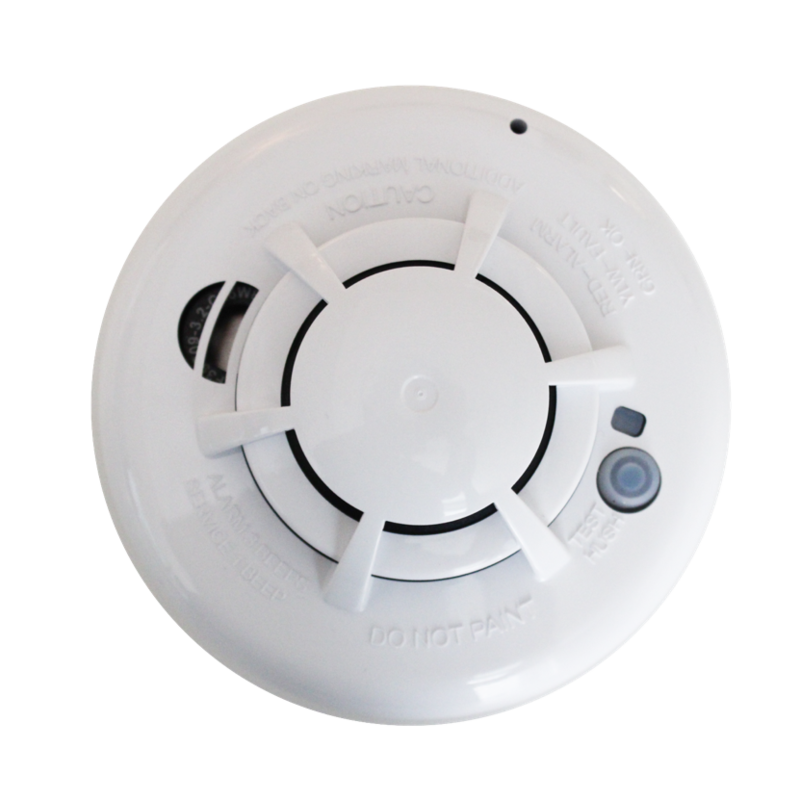 Smoke detectors are far more common than devices detecting carbon monoxide (CO). It is estimated that only 15% of homes have working CO detectors installed. Yet CO, an odorless and invisible gas, can be just as deadly and is, in fact, the leading cause of airborne poisoning. In homes where smoke or CO devices are installed, retail stand-alone smoke or CO devices are the de facto standard. Unfortunately, for various reasons, many of these devices may not provide the protection they promise. For example, they may have been installed incorrectly, not received required maintenance, the sensors may be expired, the batteries may be dead, or, in some cases, the homeowner may have disabled the device themselves. One stunning statistic: less than half of the smoke detectors installed in homes with fires actually operated. 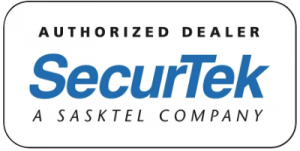 Securtek monitored, system-connected detection devices.